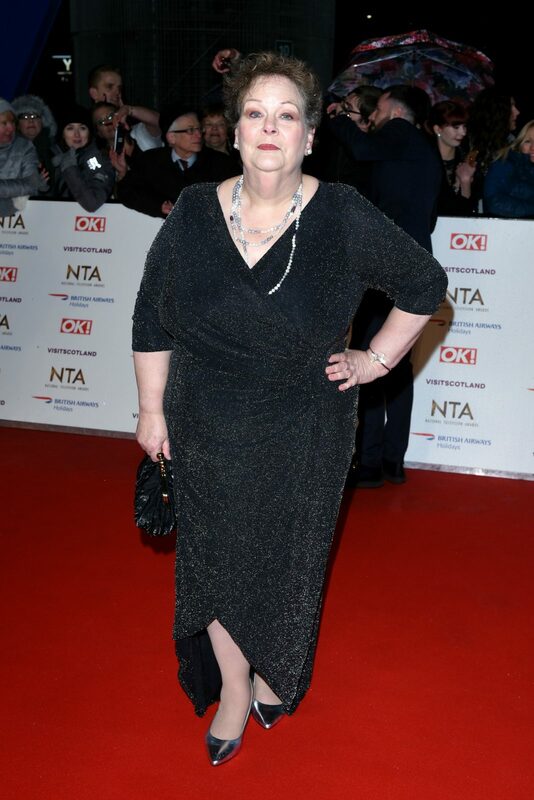 The Chase’s Anne Hegerty may be best-known for her quick mind and intimidating stare on the popular quiz show, but The Governess showed off another side to her personality this week, putting her best fashion foot forward at National Television Awards in London. Dressed to the nines, the recent I’m A Celebrity… Get Me Out Of Here! star wowed crowds on Tuesday night stepping out in a glamorous black, sparkly gown — an outfit far removed from her usual tailored jacket and buttoned blouse seen regularly on both the Aussie and UK versions of the game show. Pairing the pretty dress with metallic silver heels and a stunning pearl necklace, Anne proved she knows how to work the red carpet as she posed for photos, clutch in hand. 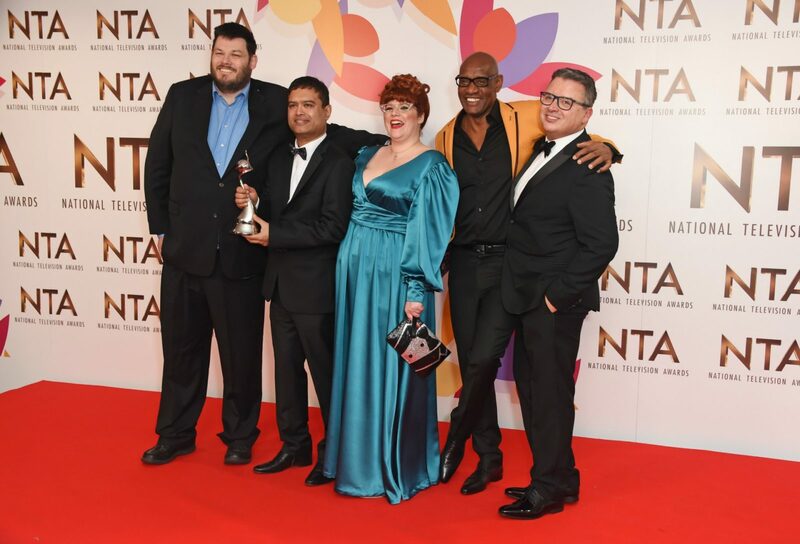 The awards night, which celebrates the best in British TV, was a huge success for The Chase which took home the award for best quiz show. The glamorous cast pulled out all the fashion stops at the star-studded event as they posed for photos together on the red carpet. Jenny Ryan, also known as The Vixen, oozed timeless glamour in a satin aqua dress, which matched perfectly with her vibrant red hair. Meanwhile, Shawn Wallace went all out in an orange suit, while Mark Labbett in a black suit and Paul Sinha channelled his inner James Bond in a snazzy tuxedo. The cast was also joined by producer Michael Kelpie. While Hegerty exuded beauty and grace at the event, she told Starts at 60 last year that she’s not too concerned with fashion and that being conventionally attractive has never been important to her. She even went one step further to say that relying too much on one’s looks early in their career can jeopardise women’s roles in media when they’re in their 50s and 60s. Insisting she has no plans to slow down any time soon, the 60-year-old star said she’s not worried about her career ending in the near future because she didn’t rely on her looks to break into the limelight. And rather than setting herself a retirement age, she hopes to continue filming The Chase for a long time to come. Are you a fan of The Chase? What do you think of Anne Hegerty’s latest look?